The X10 is an all-new 1/10 GT pancar based on the XRAY’s European Championship-winning X12 pancar. Sharing many high-performance parts with its smaller cousin, the X10 has all the finest details incorporated in. 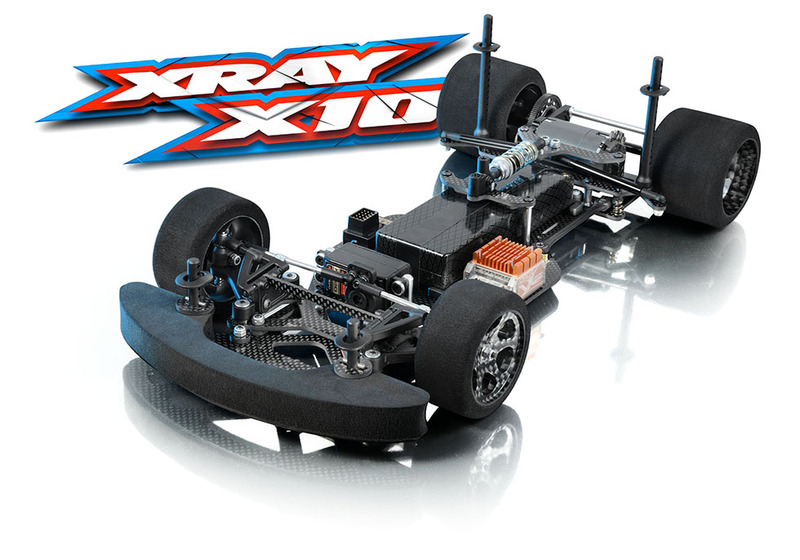 XRAY focused its efforts on refining all of the already well-thought-out parts and assemblies to make the new X10 easy to drive, work on, and adjust.